The eighth annual credit score survey, released by the Consumer Federation of America (CFA) and VantageScore Solutions, LLC, clearly shows that those recently obtaining their credit scores know much more about scoring than those who have not obtained their scores. 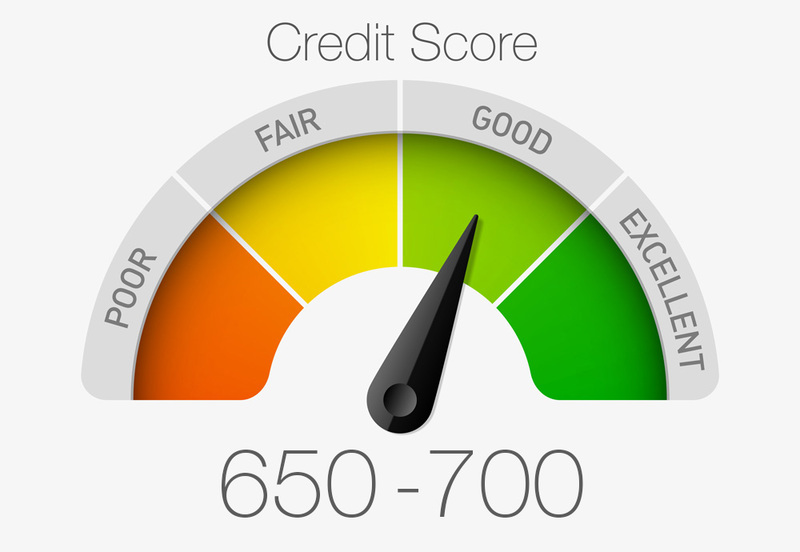 The survey also reveals that, over the past four years, the percentage of consumers who have recently obtained at least one credit score has risen significantly. The proportion who said they “obtained or received any credit scores” in the past year, has risen – from 49 percent in 2014 to 57 percent in 2018. A large majority correctly identify key factors used to calculate credit scores but have an incomplete understanding of all the factors. Similarly, a large majority correctly indicate some, but not all of the ways to raise credit scores. Over the past four years, even though the percentage recently obtaining their credit reports (vs. their credit scores) in the past year has increased (from 29 percent in 2014 to 36 percent in 2018), the percentage who say it is important to check these reports has declined (from 72 percent in 2014 to 67 percent in 2018). Survey respondents who say they have obtained at least one credit score in the past year are much more likely to say that their knowledge of scores is good or excellent than those who have not (68 percent vs. 45 percent). Large majorities correctly identify three key factors used to calculate credit scores: missed payments (86 percent), high credit card balances (81 percent), and personal bankruptcy (79 percent). But significant minorities also incorrectly think that age (41 percent) and marital status (38 percent) are used in this calculation. And majorities incorrectly believe that tax liens (64 percent), medical collection accounts less than six months old (62 percent) and civil judgments (63 percent) are used in the computation of credit scores. Similarly, majorities correctly identified individual actions that help raise a low credit score or maintain a high one: make all loan payments on time (89 percent), keep credit cards balances under 25 percent of the credit limit (72 percent), and do not open several credit card accounts at the same time (66 percent). Yet, little more than half of respondents (56 percent) correctly identified all three factors. Regularly checking one’s credit reports to make sure they are error-free. This can be done for free annually by contacting www.annualcreditreport.com or by calling 1-800-322-8228.